A young man is found lying unconscious on the outskirts of Bucharest. No one knows who he is and everyone has a different theory about how he got there. 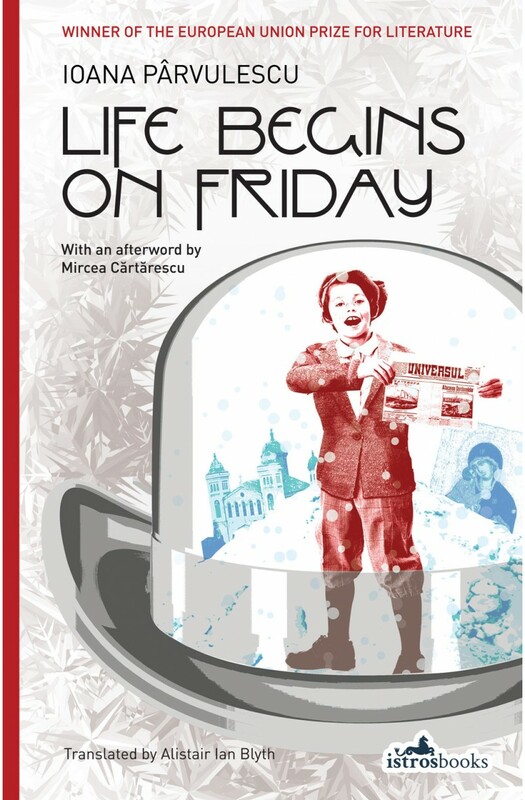 The stories of the various characters unfold, each closely interwoven with the next, and outlining the features of what ultimately turns out to be the most important and most powerful character of all: the city of Bucharest itself. The novel covers the last 13 days of 1897 and culminates in a beautiful tableau of the future as imagined by the different characters. We might, in fact, say that it is we who inhabit their future. And so too does Dan Cretu, alias Dan Kretzu, the present-day journalist hurled back in time by some mysterious process for just long enough to allow us a wonderful glimpse into a remote, almost forgotten world, but one still very much alive in our hearts.